How many wedding photographs will I get? A question often asked is how many photographs will I get if I book you to photograph my wedding. The number of photographs taken is unrestricted, but the weather and the number of guests attending a wedding may well affect the number of photographs taken. If the weather’s good and everyone’s outside for the drinks and canapes more photographs will be taken than if all of the photos have to be taken inside the venue especially if the space is restricted. A question often asked is who owns the copyright of my wedding photographs. When you have looked or may be met your chosen list of wedding photographers always bear in mind that talented and therefore popular wedding photographers get booked up well in advance of the wedding date so to avoid disappointment book early; you’ll have the peace of mind you have got the photographer you want. Brilliant show organised by Wed Magazine at Trereife yesterday. Thoroughly enjoyed meeting lots of brides and grooms to be. 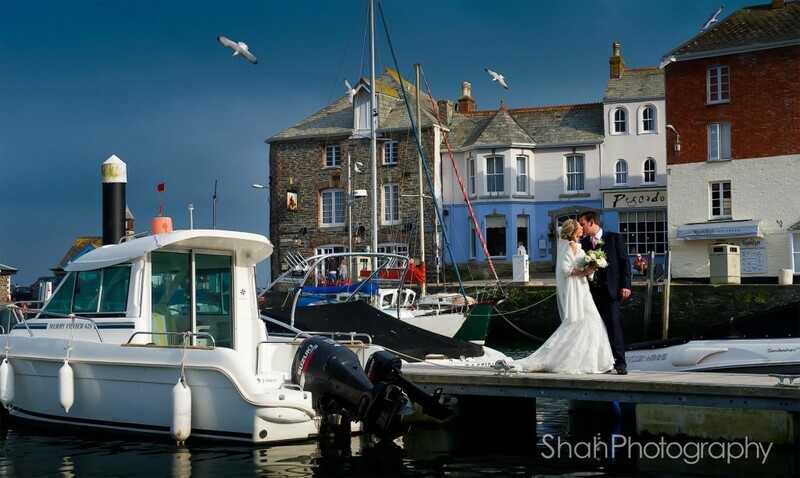 Shah photography were delighted to exhibit at the Wed Show wedding fair at Trereife yesterday. I have photographed many weddings at Trereife so this was a great show to be part of. Nick and the team at Absolute Canvas provided a fabulous marquee for the show; huge which was great for the exhibitors from the wedding industry in Cornwall as although there were over 70 exhibitors it wasn’t cramped like many of the wedding fairs in Cornwall often are so there was plenty of room for visitors to the show to chat with the different suppliers. The feedback we received about our photography and our full range of products was excellent and I was delighted to have one couple book for their wedding next year. This is very encouraging as it’s the second wedding fair this year at which I have taken bookings on the day. I find wedding fairs and shows great fun as it’s good to chat and listen to peoples’ ideas about their wedding. Many of the weddings will take place in 2015 with several couples very interested in our work and products getting married in 2016; some hadn’t confirmed their wedding venue. The whole day was tremendous fun; great to catch up with other photographers and suppliers gathered together under one roof. A very big thank you to Brendan and Rebecca for putting on such an excellent, well attended show and everyone involved in making the show at Treriefe the great success it was. Wedding fairs are a great chance for people to meet me and have a look at my work in print form which is the only way for it to be judged. Wedding photographers often say they process their wedding images individually but what is image processing and does it make much difference to a photograph? Many wedding photographers will make reference to image processing; you may be wondering what image processing is, why photographers need to process their images, does it mean they don’t have very good cameras or surely it’s done in Photoshop; you may think it’s an automated process.